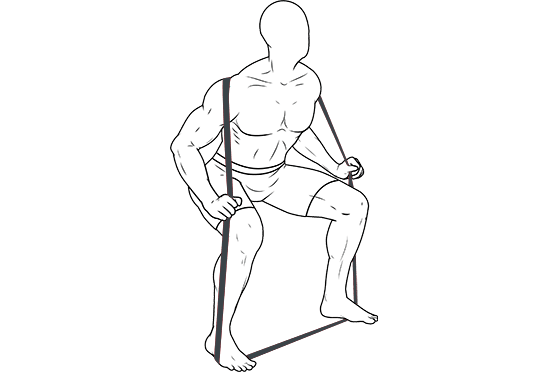 No CrossFitter ever enjoys missing their WOD. 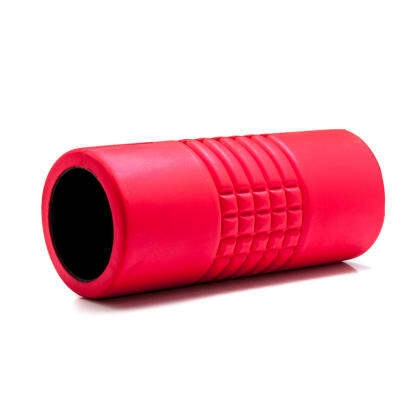 However, getting to a CrossFit box everyday is not always feasible.To address this pain point we adapted a mobile CrossFit training concept that uses resistance bands and other portable garage gym accessories to simulate many of your flagship exercises. 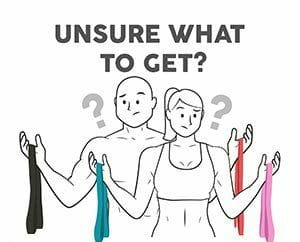 If you are a Crossfitter on the go and do not have the traditional fitness equipment, our exercise bands provide a practical solution. 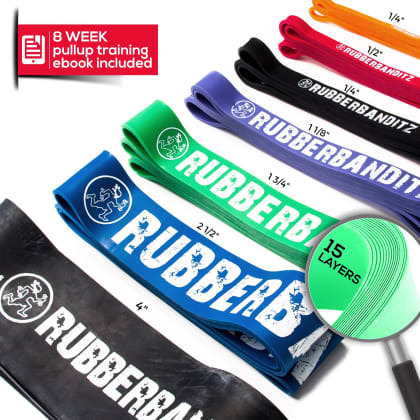 Our CrossFit resistance band setss make it easy to add loan to your primal movements so you can get your WOD anywhere you want. 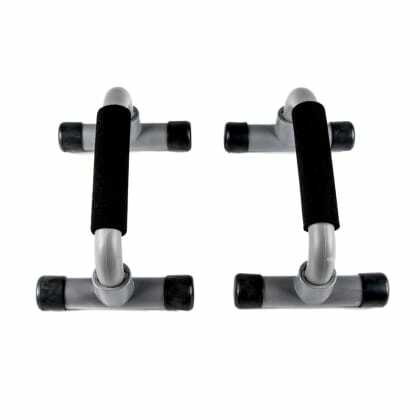 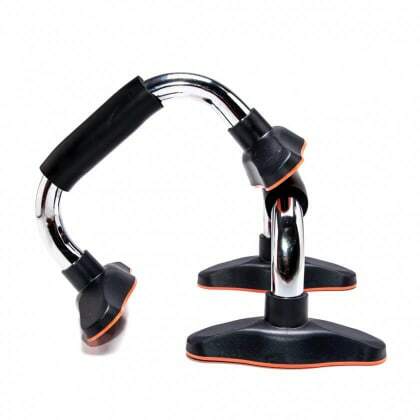 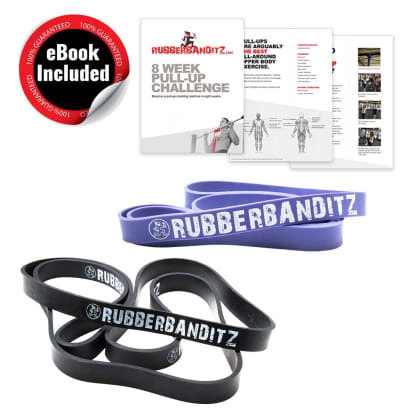 The workout bands provide a dynamic functional training environment that place little impact on joints and have a carrying weight of less than a pound. 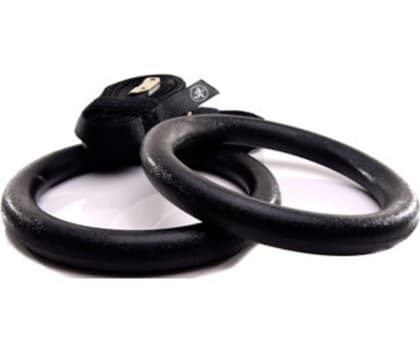 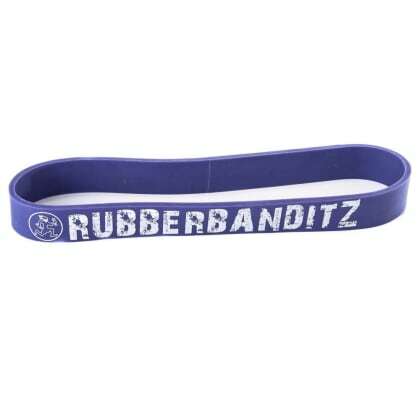 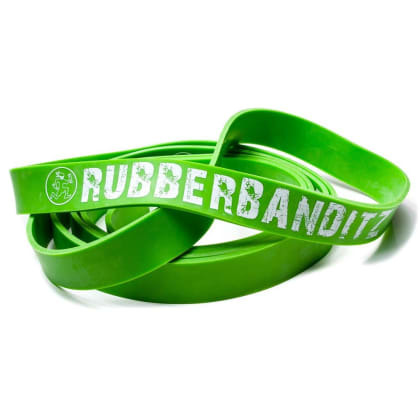 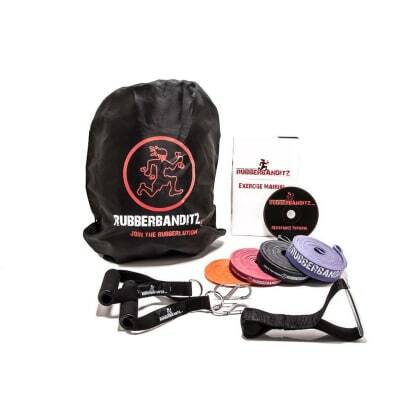 With Rubberbanditz you can acces many of your CrossFit essentials, including thrusters, squats, rows, pullups, slams, or sled pullls with just a few pieces of equipment. 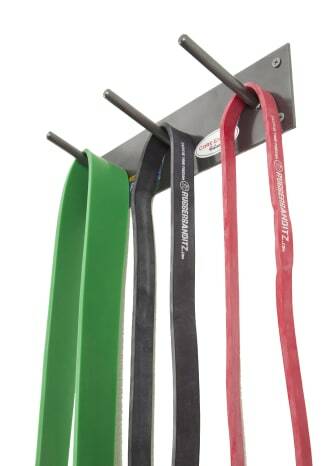 Our CrossFit exercise bands are both compact and durable, making them easy to tote around with you. 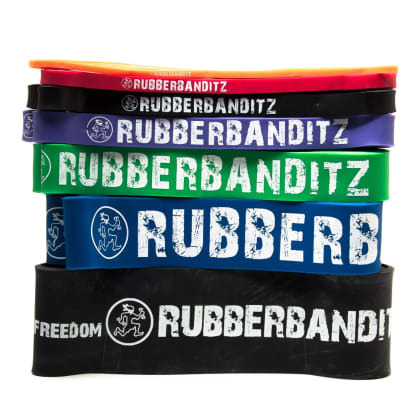 The 'weightless WOD' platform we designed that uses our CrossFit workout bands ensures that you never blow your WOD.